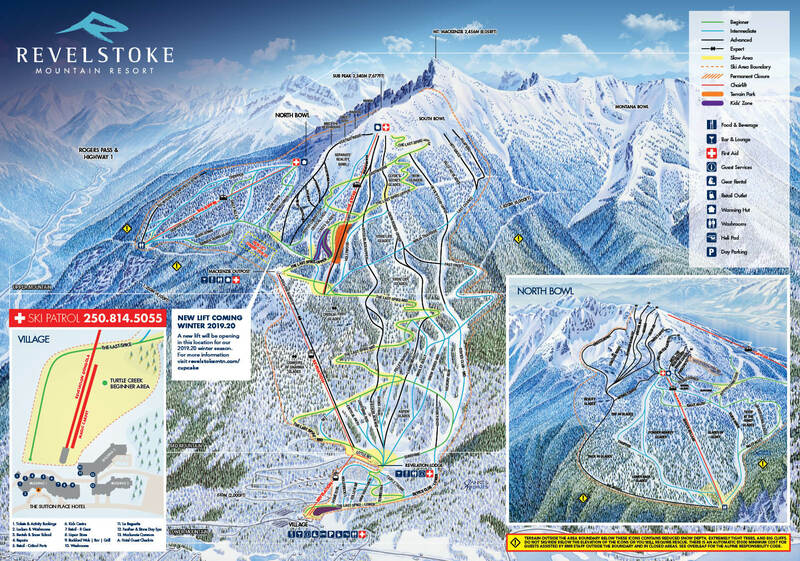 Revelstoke Mountain Resort is newly equipped with two retail stores located in the Village, directly opposite the base of the Revelation Gondola. *Excludes goggles, Arc'Teryx and souvenirs. While supplies last. The place to go for all of your "Critical Parts" or hard goods such as skis, boards, boots and backcountry gear. We carry many major brands such as Salomon, Atomic, Blizzard, Faction, Jones and Never Summer. If you've got boot issues, we've got solutions! We can punch, grind, and shape your boot shell for a perfect fit and are able to design fully customised Sidas insoles based on the shape of your foot. Our certified, experienced bootfitters will do anything to you keep you shredding from first to last chair.